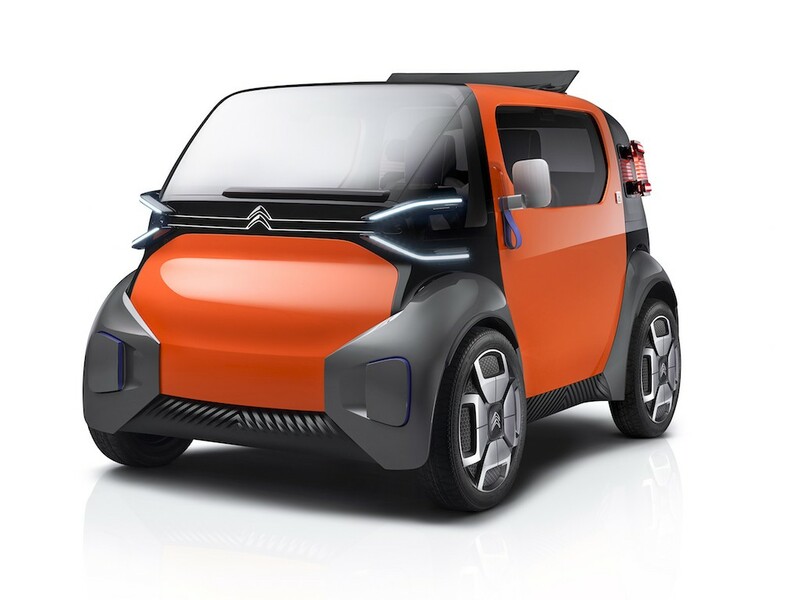 Citroën’s cube-like Ami One concept, previewed at the Geneva Motor Show, provides an answer to drivers’ challenges when navigating around cities and finding parking while also providing a car-sharing solution for those who don’t want to own a car. 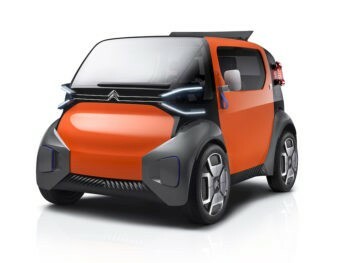 So Citroën has created an ecosystem to provide a total mobility experience around car sharing. Jackson went on to explain that everything would be done online. So for example if you wanted the car for five minutes, you go on to the app, which is managed by Free2Move Lease, PSA’s business finance and mobility division, and will identify an Ami One for you, let you know it’s ready and arrange collection from a central area. You could also buy it on the app, with the option to test drive it at home, at a dealer, with the ability to do your financing on-line.